JOOP’s new track featuring Tiffany Johnston is out now and ready to capture audiences around the world. As Armin van Buuren tweets: “@djjoop great tune man #ASOT564″. Just One Night is a beautiful love song in a package of pure energy. Combining JOOP’s immense musicality with Tiffany Johnston’s sweet and tender voice. Get carried away in the emotion of the melody with the slightly thoughtful touch. Energetic and emotional: EDM-lovers, we have a winner! Picked up straight away by Armin van Buuren on A State Of Trance 564, Mark Eteson on The Gareth Emery Podcast: Episode 187, Marcus Schossow on Tone Diary Podcast 220 and Leon Bolier on Streamline 73. They have launched it into the world and we are ready to enjoy it. The support among colleagues is immense. JOOP has been around for a while since he won the ID&T Talent Award in 2001. 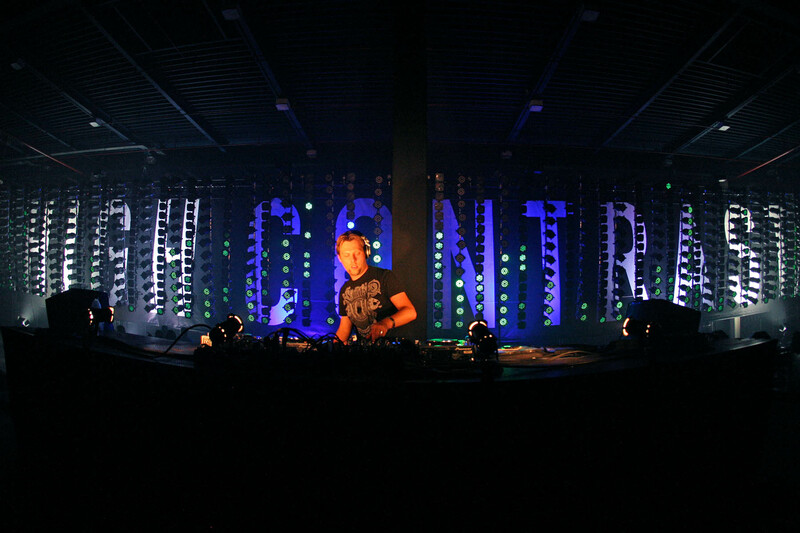 Being the producer of the official anthem for Trance Energy in 2007 he has been touring the world. Becoming a dad settled him down for a little while but now he is back with releases like Rocket Double, PLUR, Focus and now Just One Night. He loves producing but his real passion is at entertaining the crowd. As his fans will state: JOOP is pure energy and he knows what the people want to hear. Just One Night will be released on June 11th at High Contrast and will be exclusively available on Beatport until June 25th and from then on as well on all other portals like Spotify, Dance-tunes, Audiojelly and iTunes. The track is released with a club and a radio edit. ￼Don’t forget to enjoy his monthly radio show Focus available on Soundcloud!